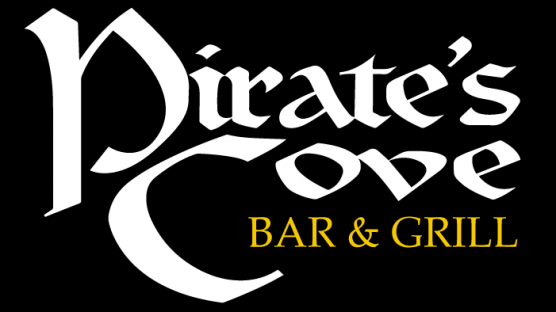 Pirate's Cove Lounge beachfront hangout with pub food, a roof deck & 2 stages for rock, reggae, hip-hop & acoustic bands. Enjoy live music 7 days a weeks. You will definately want to check out this venue when you are in town for your Myrtle Beach golf package.